The issue of domestic violence is seeing greater national, state and community action through a number of measures, including greater funding, advocacy and public campaigning to end this scourge on our society. 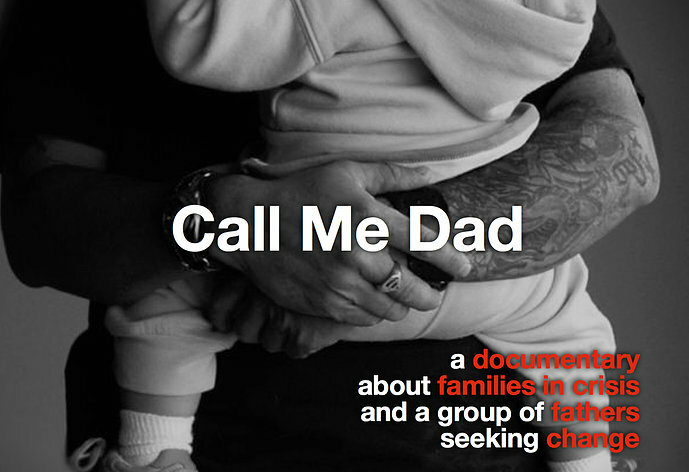 Later this month, Australia’s largest anti-domestic violence campaigner will hold its national public awareness day – White Ribbon Day (25 November) – and a film about domestic violence,Call Me Dad, will air on the ABC on 26 November at 8.30pm. The film depicts the issue of domestic violence through the perpetrators’ eyes and questions if a violent man can change? According to White Ribbon Australia, an organisation that works to prevent violence by changing attitudes and behaviours, on average, more than one woman per week is killed by a current or former partner. So what is being done in our communities and by our governments to respond to domestic violence? Recently, Sydney North Health Network’s Community Engagement Officer, Paul Stuart attended a community stakeholder meeting, to look at a community response to domestic violence. The Deputy Mayor of Mosman Council chaired the meeting which was also attended by representatives from FaCS, NSLHD, the Police DV (Liaison Officer), Lifeline, Manly Women’s Shelter, White Ribbon, Relationships Australia, Mosman High School and a local psychologist with a strong interest in domestic violence. Another local network working in this area is the Lower North Shore Domestic Violence Network (DVN). DVN provides workers in domestic violence and related services with a forum to discuss issues; devise strategies to promote community awareness of domestic violence; and exchange information to reduce the incidence and impact of domestic violence within the Lower North Shore. DVN is a non-incorporated entity and is dependent on the goodwill of member organisations and funding provided to meet on a regular basis and undertake projects in the Lower North Shore. A networking and training forum for domestic violence workers and generalist community services workers to develop a common understanding of local DV related issues and the ways to best respond to the needs of individuals and families. Community awareness raising activities and information stalls at community hubs such as local markets and shopping centres during the lead up to and including the 16 Days of Activism Against Gender Violence (25 November -10 December). A media campaign to raise awareness and provide information to the community. Information, resources and apps are available on the DVN website. At a state level Premier Mike Baird recently announced a $60 million domestic violence package which will fund Australia’s first dedicated police teams to target high risk domestic violence offenders and create behaviour management plans for domestic violence suspects. Perpetrators will also have to go through mandated behaviour change programs. 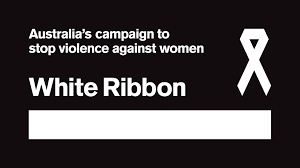 Now in its 12th year the White Ribbon campaign asks Australians to take a stand to end men’s violence against women. This campaign focuses on the positive role men can play to influence the actions of those few men who use violence and break the cycle of violence in society. The White Ribbon campaign runs year-long with events held across Australia to educate and raise awareness about men’s violence against women. This year the campaign will culminate with White Ribbon Day on 25 November.